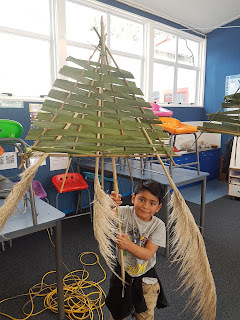 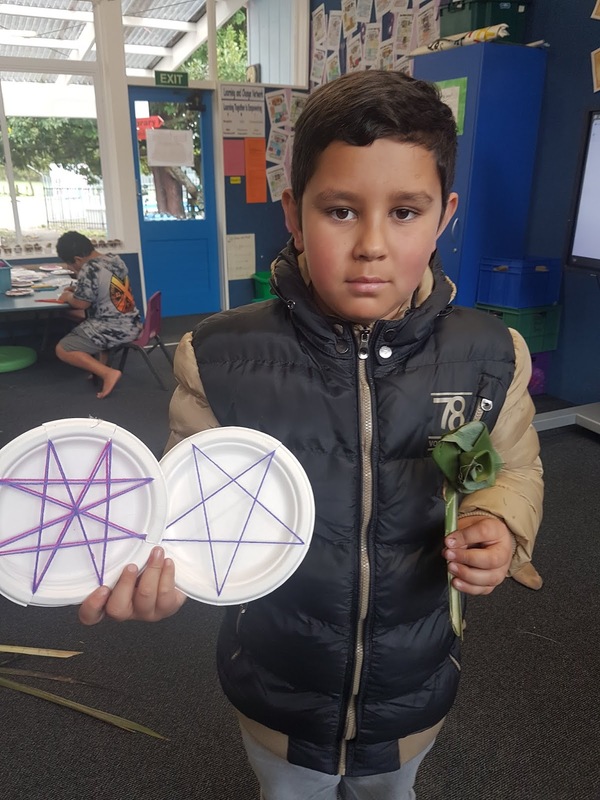 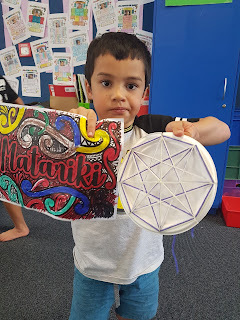 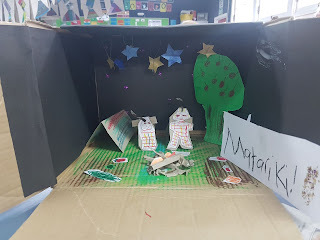 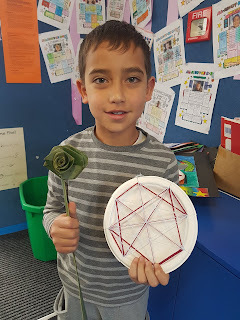 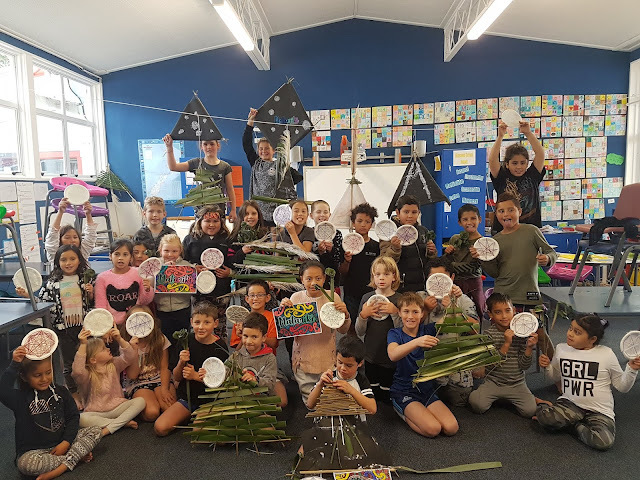 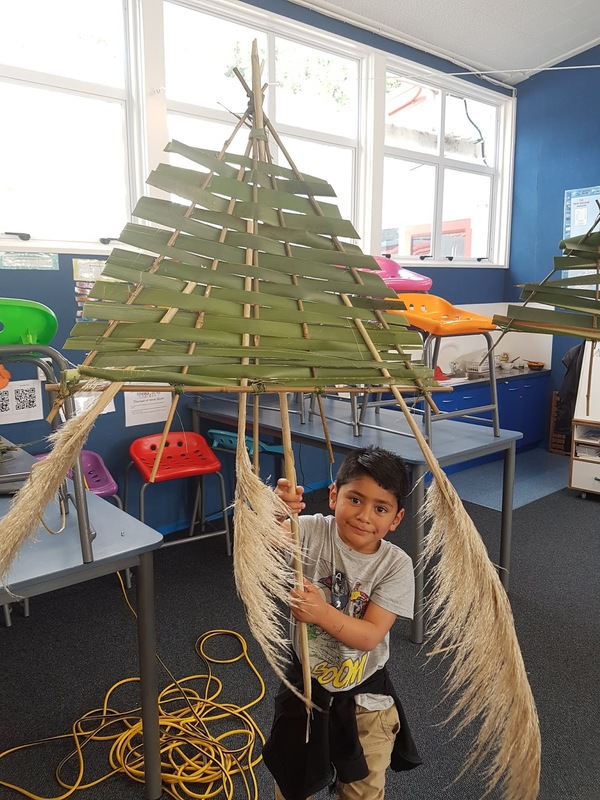 Yesterday we had Matariki activities. 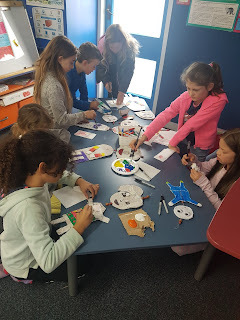 The children chose activities they would like to complete. 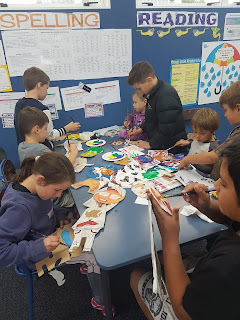 Here are photos of some of the activities. Te Reo Maori - E pehea ana koe?